Some posts on this site may contain affiliate links. Clicking on these links or purchasing through these links may earn me a small commission on the purchase, but will not affect the price you pay. Thank you! Indeed He is the only one who has blessed everyone and this land and granted rain. I would really appreciate if could add a little explanation of this verse. Thank you very much for sharing this useful information, hope it will help many people and share it to more people know it. A good engine for my new blogs because in this way we can generate good blogs for the community. The people should make good engine to their speedy blogs. New web site is looking good. Thanks for the great effort. The article was great, I accidentally saw it and I was really attracted to it, hoping it would be well known. I admire the person who wrote this post, you are so talented, hope you will promote them and become more successful. Hi, I'm Deb! I'm the mom of eight kids, by birth and adoption, and a grandma of sixteen. 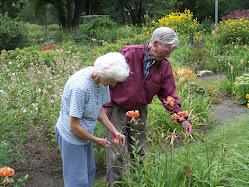 I hope you enjoy your visit to Manitoba Gardens, Home DIY. You can also visit me at www.lyricdevotions.com. Unauthorized use and/or duplication of photos or written material without permission from this site's author/owner is prohibited. 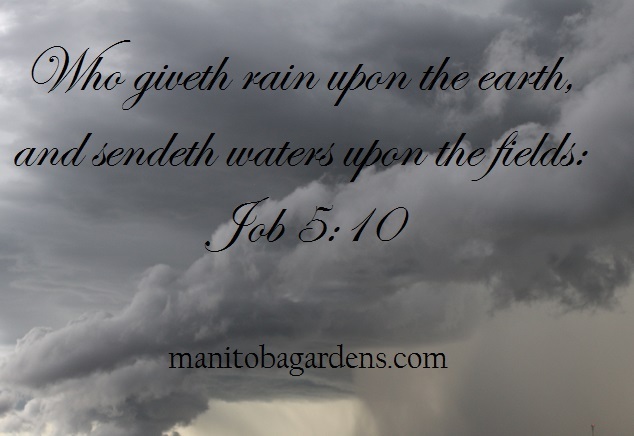 Excerpts and links may be used, provided full and clear credit is given to Manitoba Gardens. 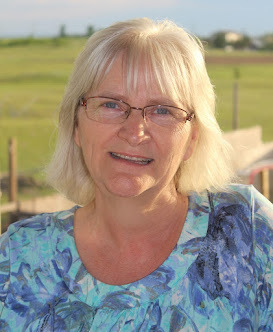 Follow Deb's board Manitoba Gardens on Pinterest. Manitoba Gardens © 2017 . Picture Window theme. Powered by Blogger.